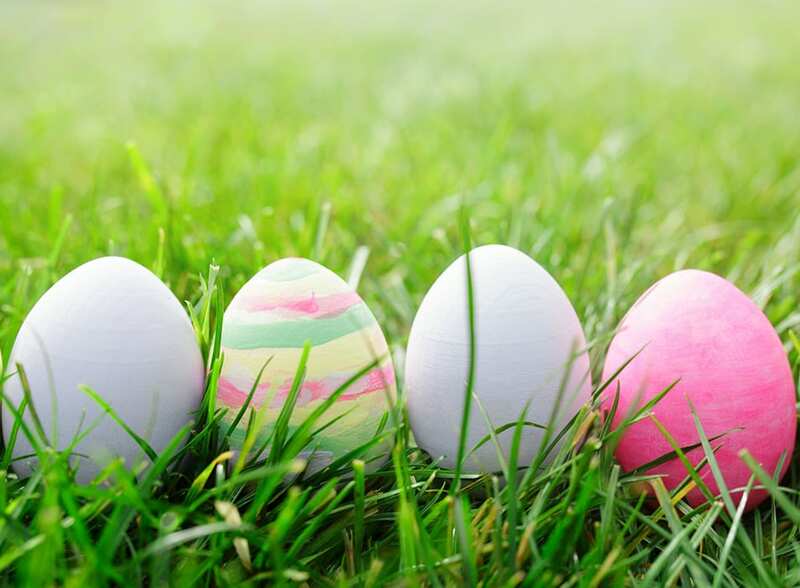 Celebrate Easter with family and friends at our luxury Palm Springs resort. Enjoy Easter just like Shirley Temple did at the original desert hideaway. Our talented team from the Shops on the Plaza will create custom-tailored baskets* sure to surprise your little ones on Easter morning. Arrange for the Easter Bunny to deliver baskets directly to your guest room for a lasting memory. For more information, contact Lollipops at 760.564.4111.